Nanning Halal Restaurants, Nanning Muslim Restaurants, Halal food in Nanning, Muslim Food in Nanning. 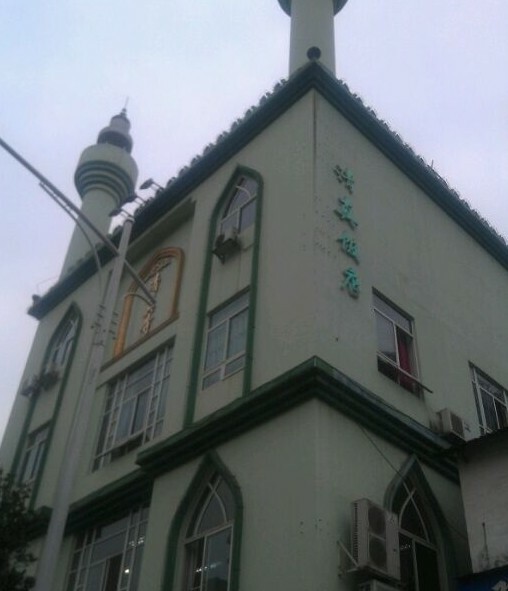 The current Muslim population in Nanning is 3000 and they are Hui Muslims. Therefore it is quite easy to find Halal restaurants in Nanning serving different kinds of cuisines. Muslims in Nanning strictly stick to Halal diet. Muslims in Nanning like Xiangyou (deep fried bread), Stir-fried Noodles, Hand Pulled Noodles, Beef, Mutton. Beef Rice Noodle is the most favorable local snack not only at local area, but also all over China. If you want to taste some authentic Beef Rice Noodles, you must come to Nanning by yourself. Near the Nanning Mosque there is one Muslim restaurant supply authentic Muslim food called Nanning Muslim Restaurant. In Nanning, you can also find Halal restaurants serving Xinjiang Uyghur cuisine; Lanzhou beef noodles is served in many small Halal restaurants in Nanning as well.